Lucid dreaming starts with building up some habits which will increase the odds of becoming lucid in your dream. If you would like to lucid dream FAST and especially if you feel like you tried so many things and nothing worked so far the way you expected… don’t worry, you are not alone. The truth is that a lot of people complain about how hard it is for them to lucid dream. And we can all agree that this can be very annoying. Furthermore, there are so many lucid dream supplement and other products, online courses, teachers, claiming that can teach anyone to lucid dream. Unfortunately, you can find also A LOT of misleading information about lucid dreaming. Luckily, a lot of things can REALLY help us and they actually work! The only thing is to know which are the things that can actually bring you benefits. In this article, we will observe a lucid dream supplement, called LucidEsc. We will go a little more in-depth and I will share with you my personal experience with the pills, as well as what I think are the best and the worst aspects of them. Part 4: Is it the best lucid dreaming supplement? Is LucidEsc safe? 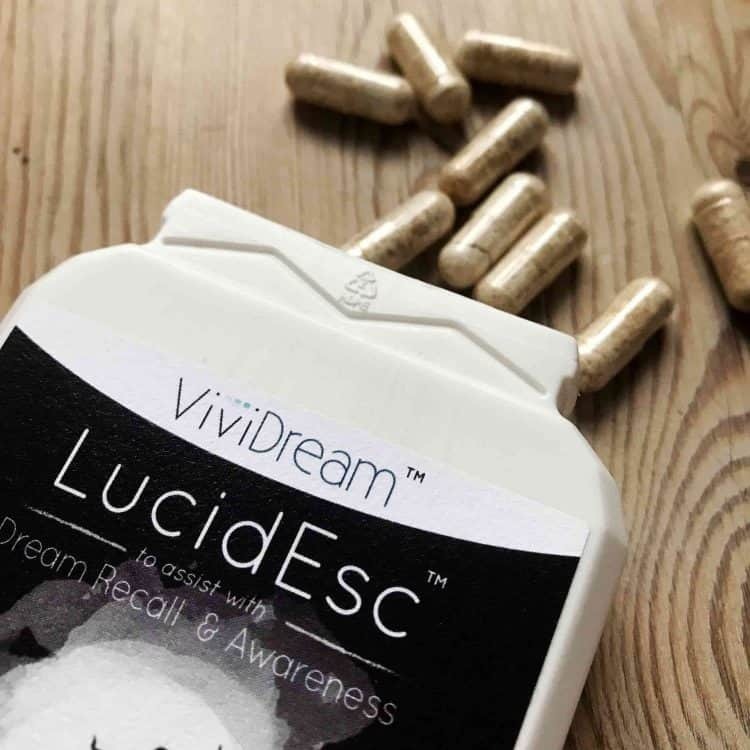 LucidEsc, a supplement created by Vividream, is a lucid dreaming tablet, created as an aid for everyone who wishes to have extraordinary dreams. The pills are designed to improve your dream awareness. Best of all, when combined with lucid dream techniques, dream journaling, reality checking, and meditation, the pills can give you a huge boost and it can help you to become aware inside your dream world much faster! LucidEsc is probably one of the few supplements that have plenty of positive reviews, so that was something that grabbed my interest. If it can help us to lucid dream faster and easier, then why not? As mentioned, the supplement has overwhelmingly positive reviews and the success rate is very high, compared to some other lucid capsules. But after all, there is no ”magical pill” that will make you instantly lucid. Even though it had plenty of positive ratings, I was still a bit skeptical. I decided to decrease some of my normal lucid dream habits, BUT STILL to stick with dream journaling and reality checks for the period I was taking LucidEsc. I did it because I wanted to see the full potential of the supplement and how it would work if I wasn’t putting extreme effort to do other lucid dreaming tasks. The first time I tried it, I didn’t have too high expectations, but to be honest, I was quite excited to try them out. In fact, I ended up pleasantly surprised. I remembered perfectly the veeery vivid dream that I had, something I usually experience if I put additional effort. In truth, vivid dreams are important if you want to lucid dream. But why? Simply put, dreaming vividly is one of the best support for reaching lucid dreaming. 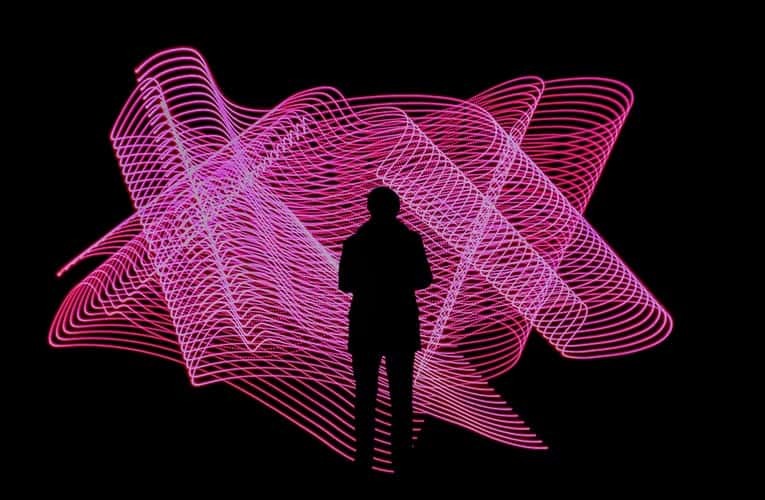 If you don’t have very memorable dreams, and especially if you have a hard time to recall them, then you won’t be able to experience lucid dreaming at all. It all starts with having great detailed dreams and being able to recall them. The thing that surprised me the most was the instant effect. Only after 1 dose (a dose = 2 pills), I saw the immediate result. I just wanted to mention that I was using LucidEsc with B6 since I am on a plant-based diet and I have to take B12 every day. The pills that I have is a Vitamin B Complex and it contains B6 too – a very helpful vitamin for our dream recall. I just thought it is important to mention that I had maybe an additional aid (B6) that supports my dream remembrance. Do you want to achieve the state of lucid dreaming? Do you want to reach it FASTER? Do you have troubles with remembering your dreams? Do you feel you’re wasting hours on trying to lucid dream, with almost no result? If the answer of any of these questions is “YES”, then the LucidEsc might be for you! If you want to become a lucid dreamer, then the pills will speed up the process. Furthermore, in case you have been trying for weeks or even months without any success means that you would need additional push and motivation. The pills can show you what are you capable of and that will definitely drive you to put more effort into becoming aware in your dreams! 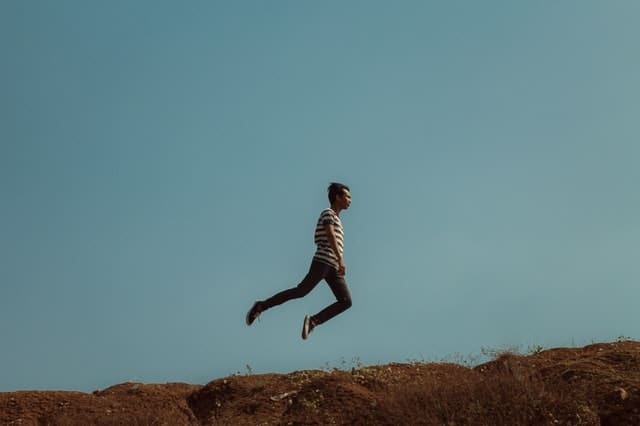 Furthermore, if you already experienced a few lucid dreams, you can still have the supplement, since it can enhance and boost your abilities even more! If you are an advanced lucid dreamer, probably you won’t really need it. You can still try them out, if you are curious about it and if you want to see if it will add any improvements to your skills. However, it is mostly designed for people, troubling with remembering their dreams and struggling with lucid dreaming. 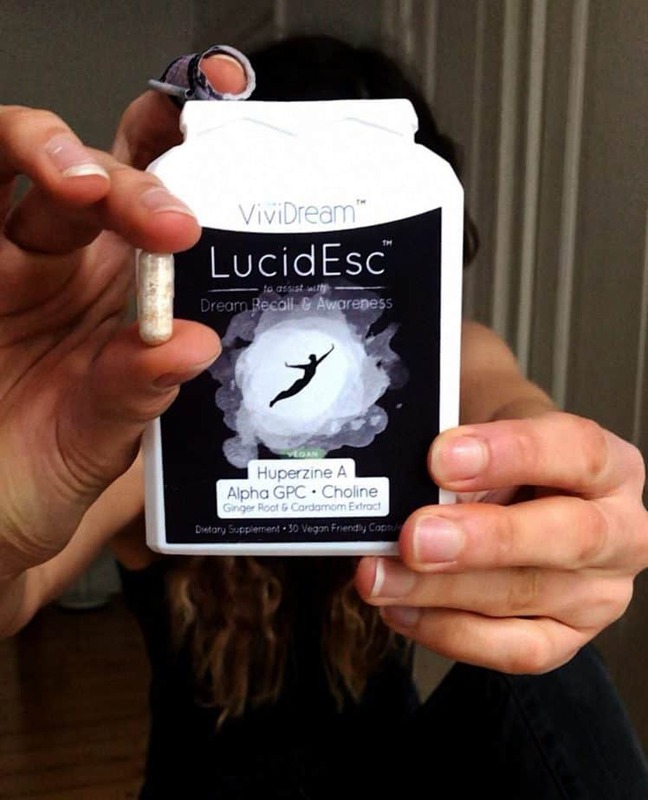 Part 4: Is LucidEsc the best lucid dreaming supplement? Is it safe? It is hard to say if it is THE BEST, but I can say it is ONE of the best that I tried. It is important to mention that without the essential practices for a lucid dream, that I’ll mention below, the supplement will WORK by giving you very vivid NON-lucid dreams. Ultimately, it is important to mention that, neurologically, it may not work for everyone. The results are going to be different for each individual. LucidEsc is not dangerous, simply because it doesn’t contain any harmful ingredients. HOWEVER, do not take more than the recommended dose (which is 1-2 pills) and it is suggested to wait 3 days before each use. Despite the fact the recommended dose is 2 pills, I decided to see what will happen if I take one more (so I took 3 capsules one night). Nothing extremely bad happened, EXCEPT I woke up during the night, feeling quite nauseous. The same sensation continued the whole morning. It really wasn’t the best feeling ever, so simply don’t take more than 2 pills. One extra pill won’t magically make you lucid dream, but putting additional effort will! Furthermore, it is very important to be sure that you are not allergic to any of the ingredients. You don’t want to play around with your health, so spend additional time to find out this. Then you will be all good to go! If you want to have MORE than just vivid dreams, then be sure to carefully read this part! 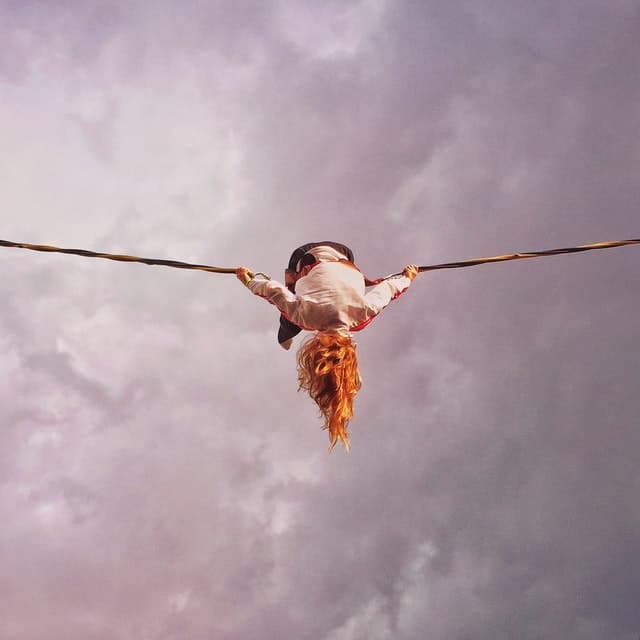 Lucid dreaming requires a set of skills that you need to do them daily. Creating these habits may take a while, but the more effort you put, the easier it will be! 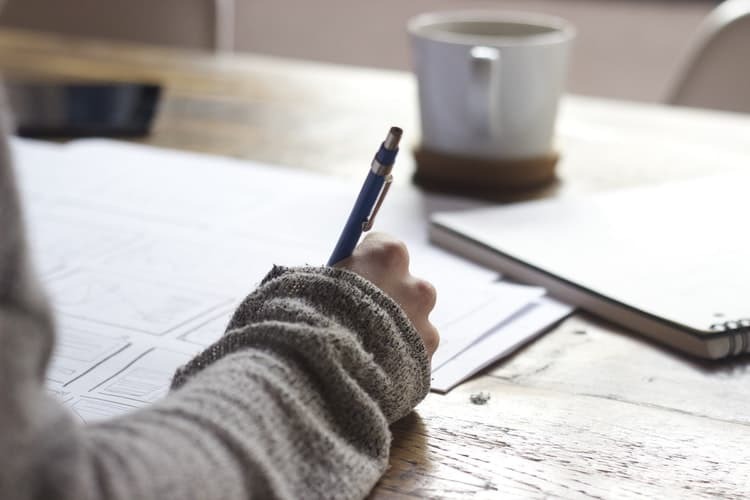 We have whole articles and guides for all of the practices below, so don’t hesitate to open a new tab and read them (or simply bookmark the articles for later on). 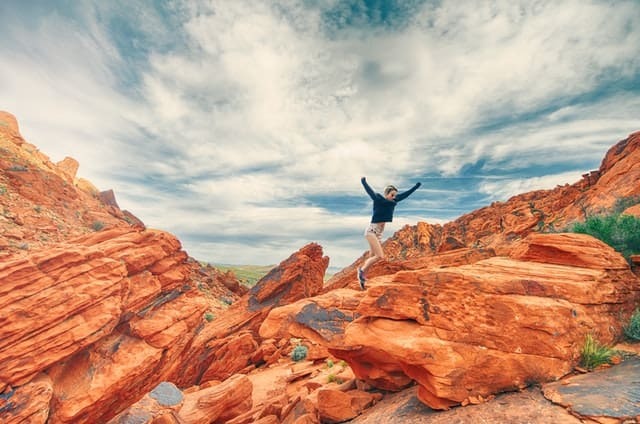 – this will drastically increase your dream recall, as well as dream VIVIDNESS, two crucial aspects for your lucid journey. – The more you try, the easier and faster you will succeed. Lucid dream techniques are created to induce lucid dreams, and when combined with lucid dream pill, then your chances increase significantly! – It goes without saying – if you sleep good, you will dream good & more. If you dream more, your chances of lucid dreaming are higher. Believe me here, you will lose your time if you just take pills, hoping to control your dreams, while you have bad sleep and most importantly, not good dreaming conditions. 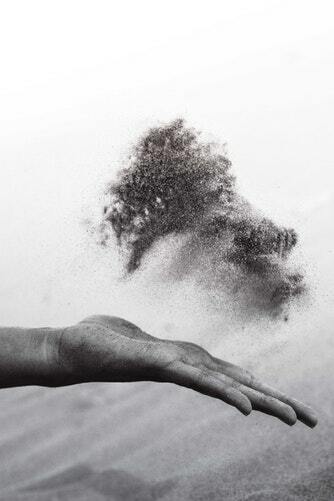 – The best way to increase your DREAM awareness is to start improving your DAILY awareness and mindfulness. It is a well-known enhancer of memory and learning. It is the main purpose why the pill will improve your dream recall. The second active ingredient, which supports dream recall and vividness. Choline bitartrate is used to make Acetylcholine in our bodies naturally. Simply because acetylcholine is essential to sleep, dreaming, learning and memory! Moreover, it has been proven to be useful for increasing lucid dreams. The third essential ingredient enhances brain function. Besides, it is important for short term memory and learning, too! Alpha GPC helps to increase focus, alertness and reaction time. Overall, it is the perfect addition to this lucid dreaming pill! These two were added to the formula to improve the natural digestion and stomach-settling properties, since a very small percentage of people may experience some mild nausea. As mentioned, the product has a lot of interesting and positive reviews. ” LUCIDESC gave me an experience which was very profound as if I was actually in the physical world with all the tactility and sense of full conscious reality that you would have if you were completely awake. ” Was skeptical of this at first. However, it worked perfectly to induce lucid dream state. 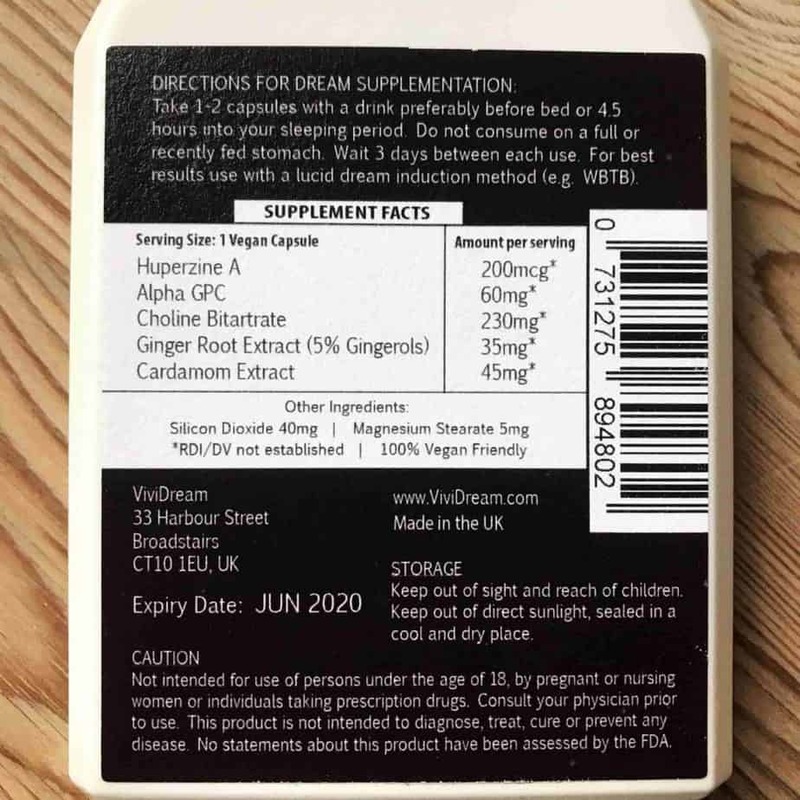 Moreover, lucid dream bloggers, such as Stefan from howtolucid.com also tried the capsules and approved that the supplement is potent and works successfully to trigger lucidity. 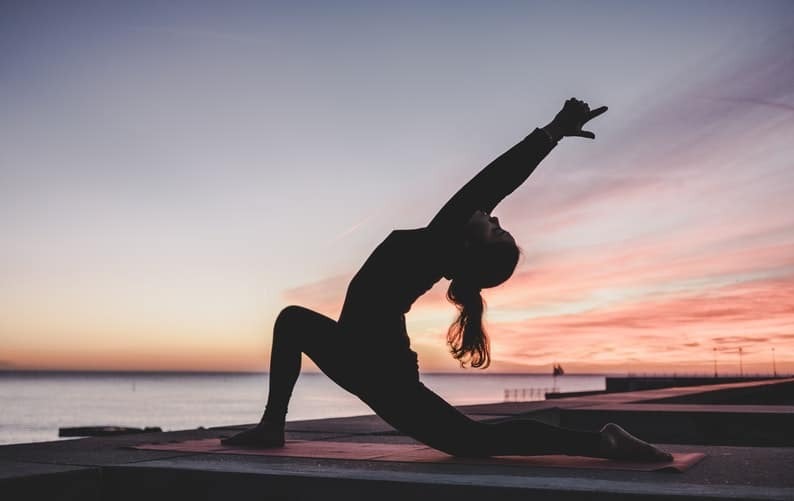 For even more information, you can read another review-article on Vividream’s webpage, written by Craig Seaton, a holistic self-development coach. 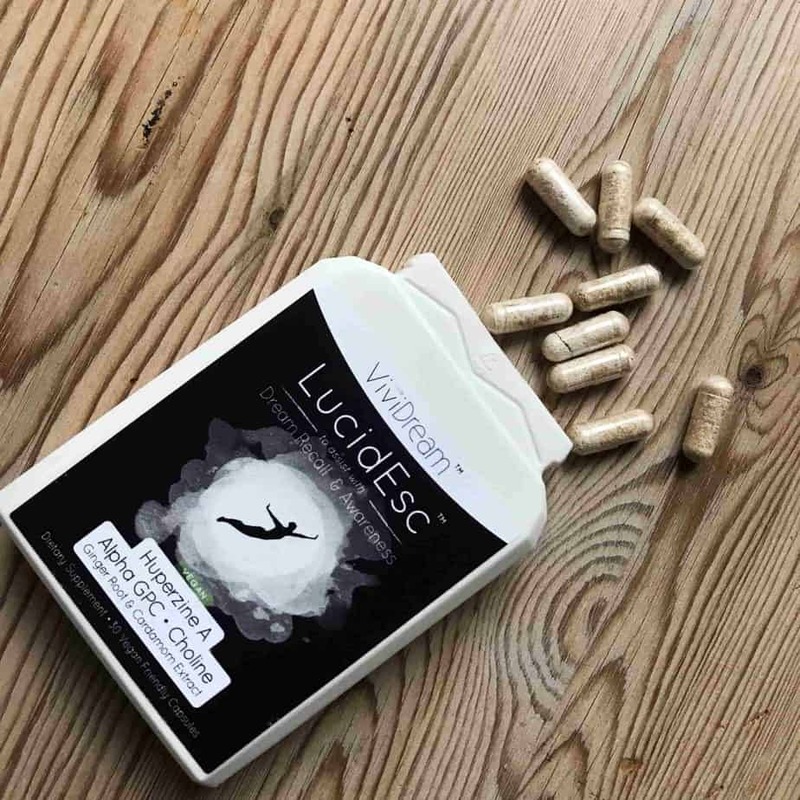 LucidEsc is one of the best lucid dreaming supplements out there, and for a good reason! It is very affordable and the blend is combined extremely good, which makes it a potent lucid dream enhancer, that increases our dreams and vividness. Side effects are mild and very rare, however, it is always good to check up with your doctor, before trying anything new, and especially if you are taking other perscribed drugs. Vividream.com - Limited Offer, 20% off coupon code: "letsdream"